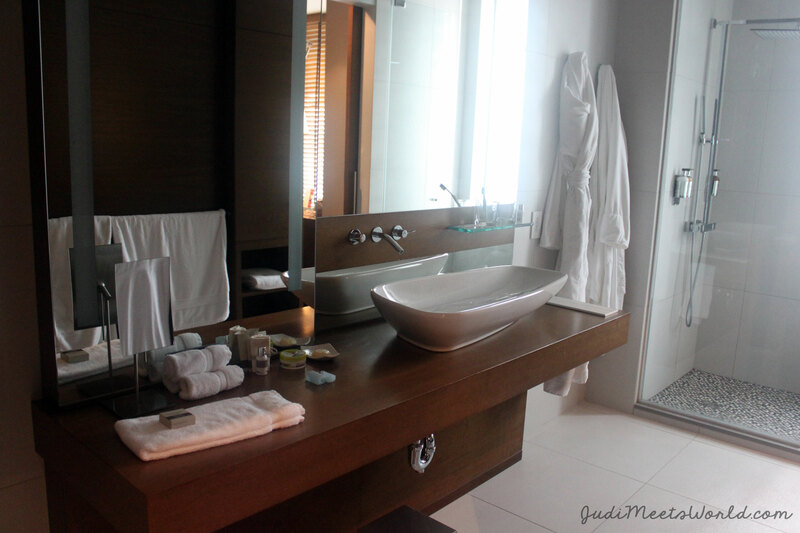 If you have never stayed at a Le Germain Hôtel, you are severely missing out. Le Germain is the 4 to 5-star parent company of the 3-star ALT Hotels chain. While the cost of the hotel may be a little above some travelers’ budgets, it does become more affordable once you’ve joined a loyalty program such as the Genius Discounts via booking.com. 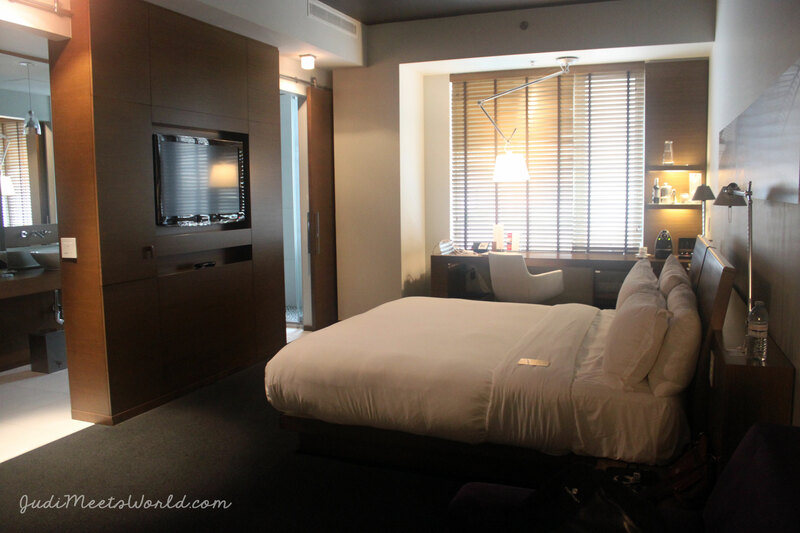 For this 5-star hotel, let me give you five solid reasons why you should stay at Le Germain if it’s being offered in your city. 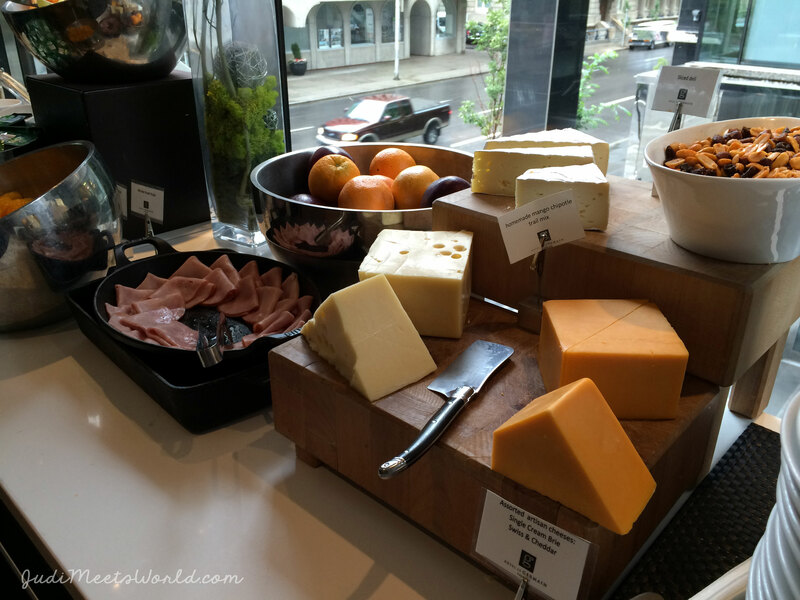 I had been pleased with my stay at ALT Hotel Winnipeg, and the Le Germain Calgary blew me away – enough to ensure that I will stay loyal to the hotel chain if it’s available at my next destinations. I kid you not. While this isn’t listed on the property’s site, it was certainly offered to us by the incredible concierge when Valen was trying to book a tour to Banff. Yes. 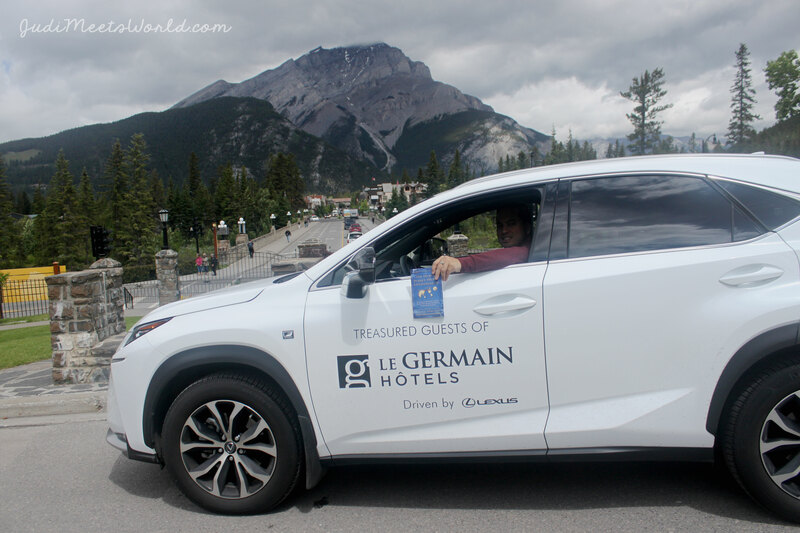 They offered us a courtesy, complimentary Lexus NX, for our day trip to Banff National Park, 1.5 hours away from Calgary. That’s a whole lot of trust. As we handed them the keys, they even checked if we would be needing it again and did not hesitate to get it ready for us when we did. This is all despite the fact that it was offered a courtesy car, and we weren’t paying for the Lexus Package. Incredible. Absolutely incredible service. Neither of us have received that kind of service before, making this such a memorable amenity for us both. They are the roomiest bathrooms I’ve encountered in a hotel – and this competes with Las Vegas and our 5-star in Thailand. 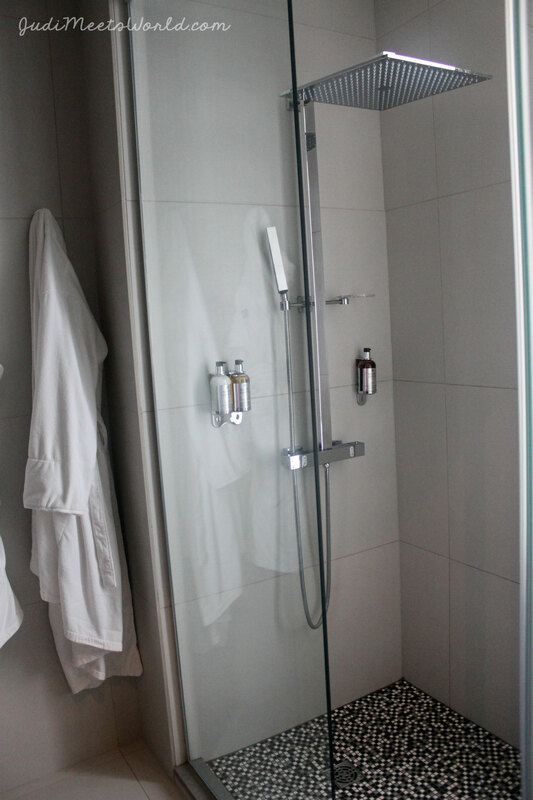 The bathrooms come equipped with Molton Brown London toiletries, bathrobes, and a large rainfall showerhead. There is also a sliding door to separate the toilet room – which comes with its own phone, just in case you’re expecting a call. The sheer design of this bathroom took my breath away – minimalist luxury. I’m a fan. My booking.com preferences are set to hotels with a free breakfast – there’s no better way to start your day than to roll out of bed and not have to worry about being fed. 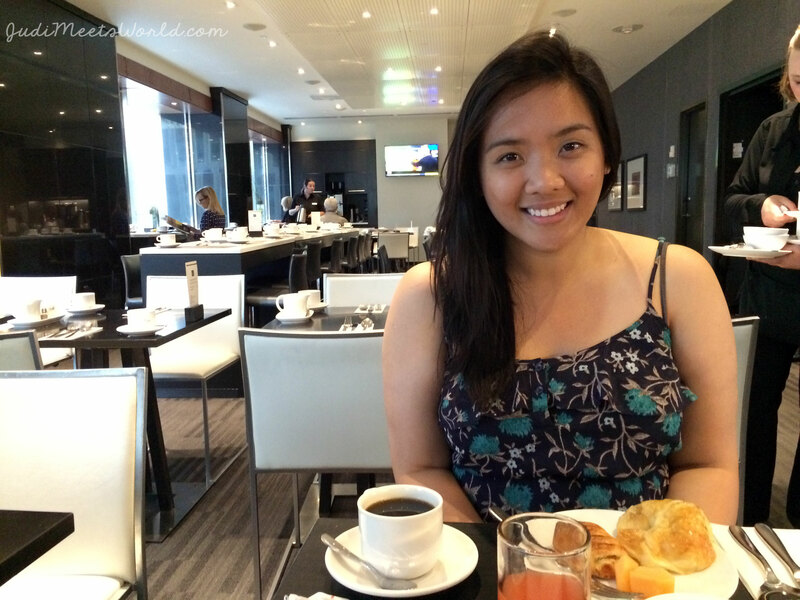 Le Germain Hotel takes breakfast seriously. 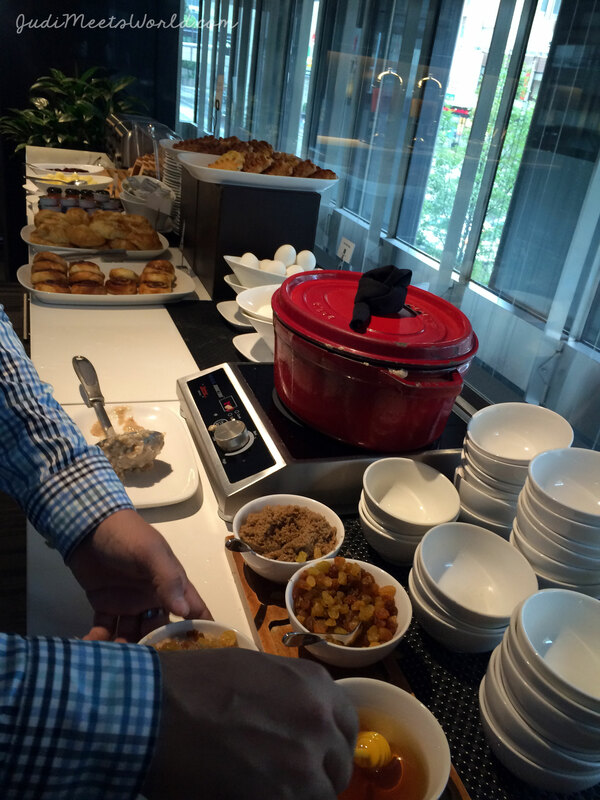 They have à la carte items on top of their spread of the fanciest continental breakfast I’ve seen by far. They had a cheese section, organic yogurt with 5 different granola options, and a variety of grains and cereals, along with hot oatmeal. Their breakfast room (below) is also so roomy that we never had to wait for a sitting area, and it got fairly busy during our weekend stay. 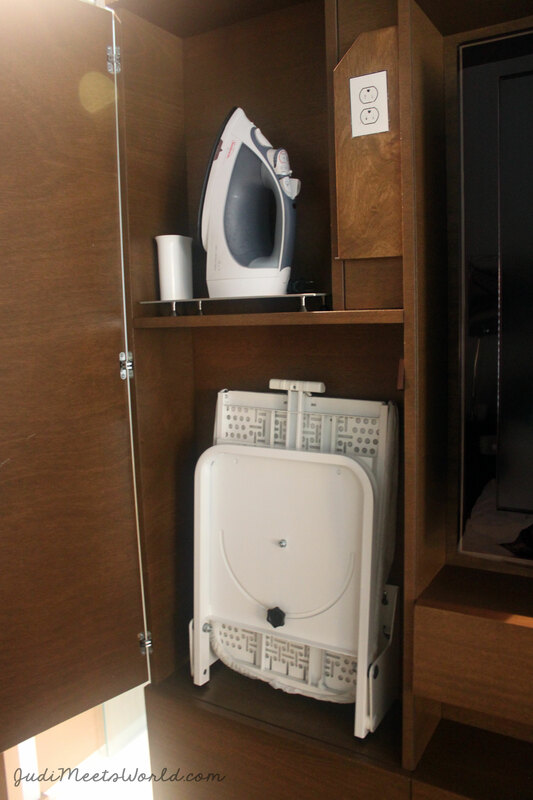 The ironing board is foldable and stores neatly into its own spot in a sleek cabinet by the TV. 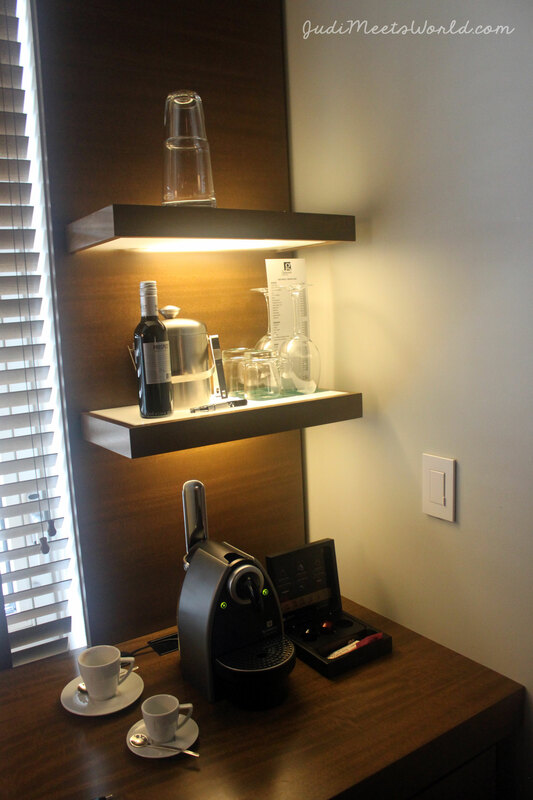 The mini-bar is located on illuminated shelves, along with the Nespresso machine. There are also David’s Tea options available. 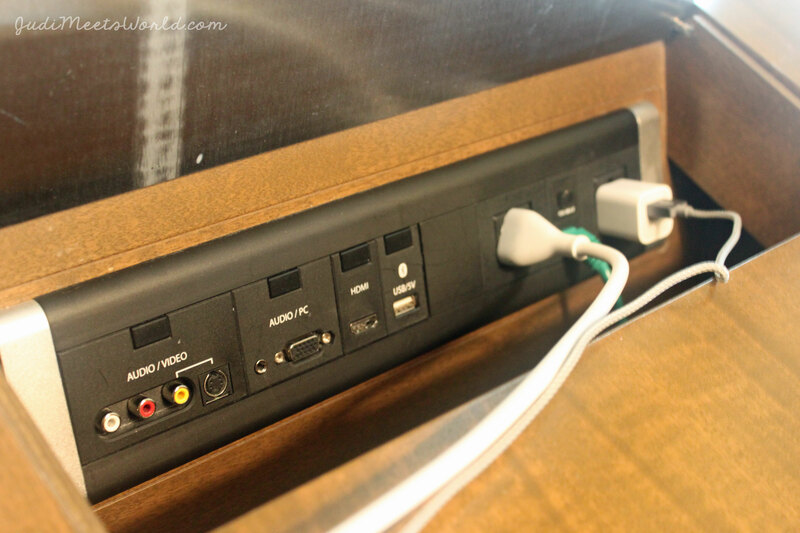 The work desk has a charging station that is hidden away neatly to keep a sleek desk appearance. 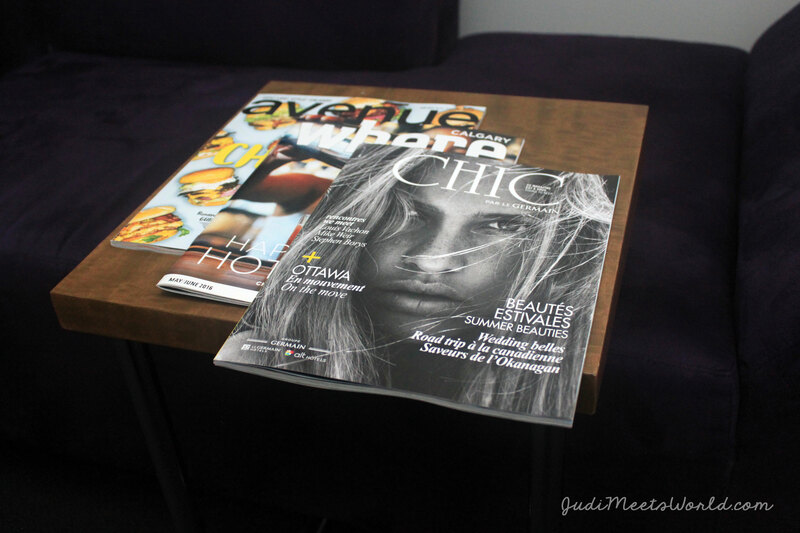 There are some complimentary magazines on the stylish and comfortable couch. There is so much space in this room that I needed a second to take it all in. The blinds and the large windows made for beautiful natural light intake. 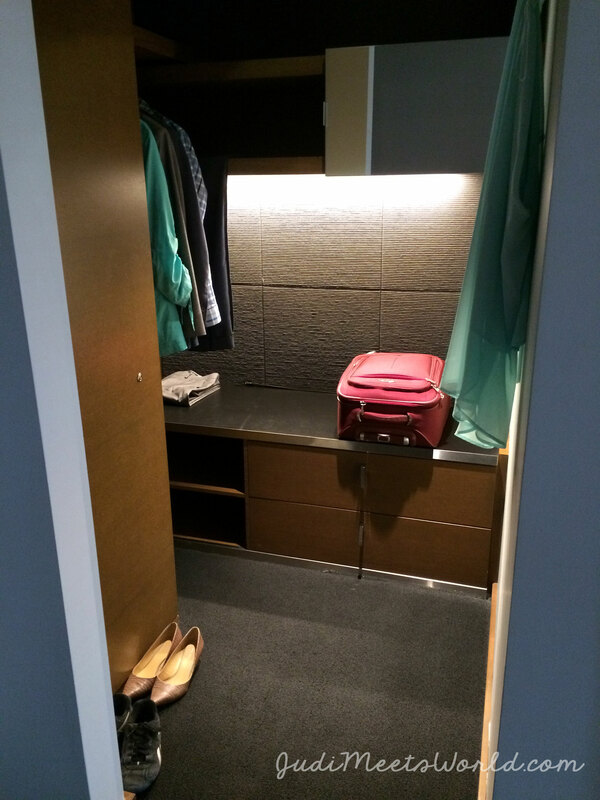 The closet had ample space for luggage, and acted as a separate dressing room as well. 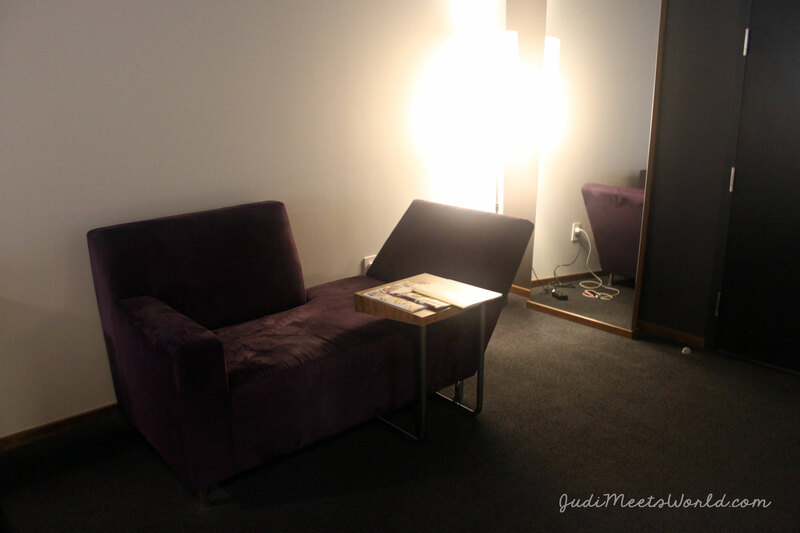 I spent a lot of time on that purple velvet couch while taking a break between meetings and city exploring. If that doesn’t convince you, let me add a bonus: the staff and service at this hotel is so respectful, courteous, and go out of their way. I never felt like I was waiting for a long time, and they were knowledgeable at answering any inquiries I have. There is also the Santé Spa located on the top floor, and the delicious CHARCUT Roast House connected to the lobby. Seriously. Le Germain Hôtel. Don’t miss out. Good afternoon! You can find it on the homepage: http://www.judimeetsworld.com and it should pop up right away at the top of the page to subscribe. Thank you! Wow, superb weblog structure! Howw long have you been blogging for?